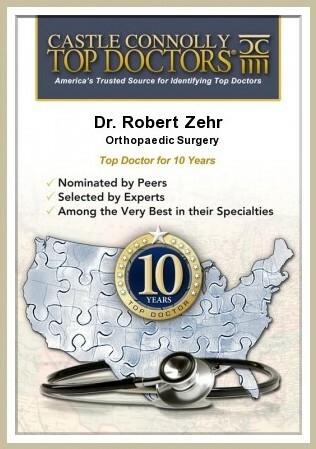 Understanding osteoarthritis - Orthopedic Surgeon For Hip, Knee Surgeries at Zehr Center In Naples Florida. Osteoarthritis is the most common of the more than 100 different rheumatic diseases and conditions known as arthritis. Osteoarthritis affects more than 75% of people over the age of 55. “Osteoarthritis is a huge public health problem that’s going to grow considerably in the next 20 years,” predicts rheumatologist Patience White, a spokesperson for the Arthritis Foundation. Almost 54 million Americans say they have been diagnosed with arthritis. By 2030, the number is expected to grow to 67 million. Obesity, lack of physical activity, injuries, and the aging population are all factors contributing to this unprecedented growth. 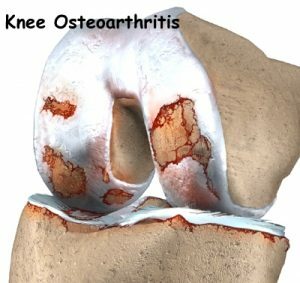 Osteoarthritis is a chronic condition characterized by a breakdown of articular cartilage in the joint. Cartilage is the part of the joint that cushions the ends of the bones and allows for easy movement. When cartilage breaks down the bones rub against each other, causing stiffness, pain and loss of movement in the joint. The exact cause of osteoarthritis is unknown, and it may develop in different people for different reasons. Regardless of which joint or joints are affected, patients report similar symptoms with this chronic condition. The joint is stiff after waking up or after not being used for some time, but the stiffness usually goes away fairly quickly. Over time the pain and the stiffness become almost constant. Diagnosing osteoarthritis requires more than just a few x-rays. Your doctor must rule out other forms of arthritis and determine if your osteoarthritis is caused by another problem (secondary osteoarthritis). Your doctor will recommend several steps for you to take to manage your symptoms. When pain cannot be relieved and joint function cannot be maintained, your doctor may recommend joint replacement surgery. While this option may sound scary, joint replacement surgery can be very effective in treating osteoarthritis. It is important that you choose an orthopaedic surgeon skilled and experienced in joint replacement surgery. 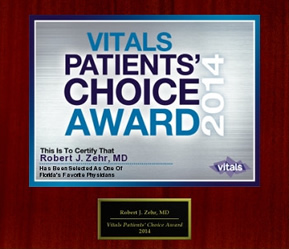 Dr. Zehr specializes in advanced techniques such as the direct anterior approach hip surgery. He is Naples’ and Fort Myers’ leading orthopaedic surgeon in the use of new technology such as the Verasense™ integrated knee system, which assures proper soft tissue balance and limb alignment during total knee replacement surgery .